Only a starting photographer can be sure that a natural photo is possible only in summer, but not in other season. Professionals do not complain about unfavorable circumstances (not enough lighting due to clouds, wind, precipitation, etc.) They are able to find winning solutions for photosets in any weather and at any time of the year. Springtime is another good reason to capture perfect landscapes. Sunny or rainy days permit making unique spring photos, which can reflect the nature and demonstrate your camera options. Spring allows you to memorize amazing background of young greenery and bright colors: whether it is a carpet of fresh flowers or a white and pink cloud of flowering trees. If there is a need to take a picture of a pregnant woman, spring days will make it interesting transforming the idea of ​​’the life start’ with nature awakening in spring. Of course, after a long and cold winter, there is nothing better than gathering for a photo shooting in the forest or park, to celebrate the arrival of new season. The location and number of participants does not matter. There are plenty of modes to improve your look in a funny and interesting way. Layers are important for all types of seasons and locations. And talking about family photo outfit ideas, why not to play with layers in clothes and colors. Choosing several colors, you can dress in your individual style, but still following the general theme. Layers in clothes like belts, scarves and fashion buttons will easily add necessary charm. Excellent images are easy to be made, when children create something, engaging the whole family. Take with you a drawing album and paint or just draw, write with sticks on the ground. This joint activity shows warm relations among each of you. 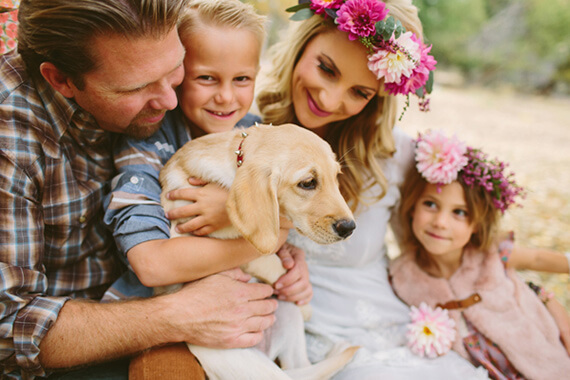 Going out to look for flower fields is always a good idea, especially if you can create gorgeous flower crowns for all. Just imagine these funny faces of your husband and even dog, wearing such a lovely accessory. Another mode to stamp smiles on faces of your beloved ones is a balloon or bubble machine. 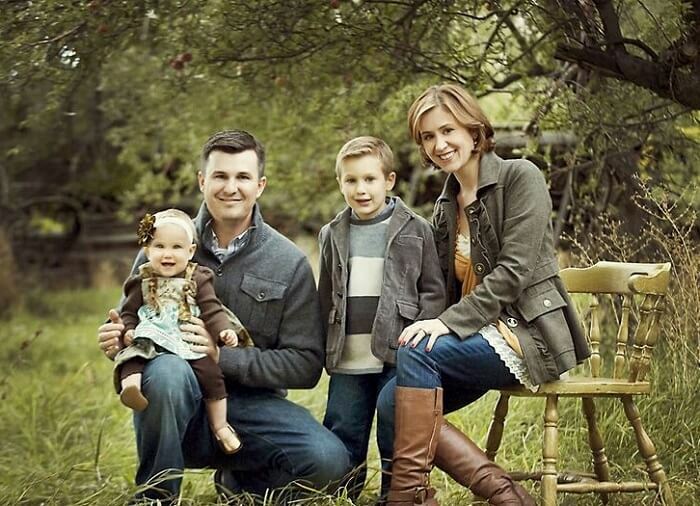 These small, but significant details can multiply family pictures color options, adding new emotions to your kids. With the help of empty frames you can show each other, playing TV journalists or demonstrate landscapes, as if it was painted by a great artist. 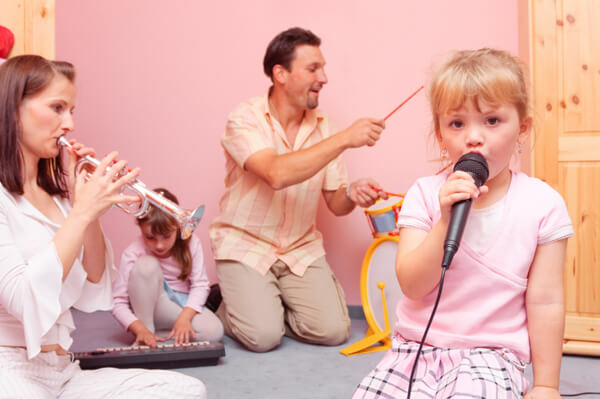 If someone knows playing musical instrument, or the child dreams of becoming a musician, this is an excellent occasion to make such a photo during the game. Rain is not a reason to cry. When we plan a spring season photography, we expect sunny and warm weather. Though, if your plans have changed with some rain storms and showers, it is not a reason to get upset. Rain is known for a magic effect of water drops, reflecting variety of colors and effects. Also, rainy boots and umbrellas can definitely contribute to your mood. Playing with colors and water, wear funny boots and enjoy your family portrait outfits. A photo of a big group of people with elderly parents can be organized in the format of a nice walk in the park. 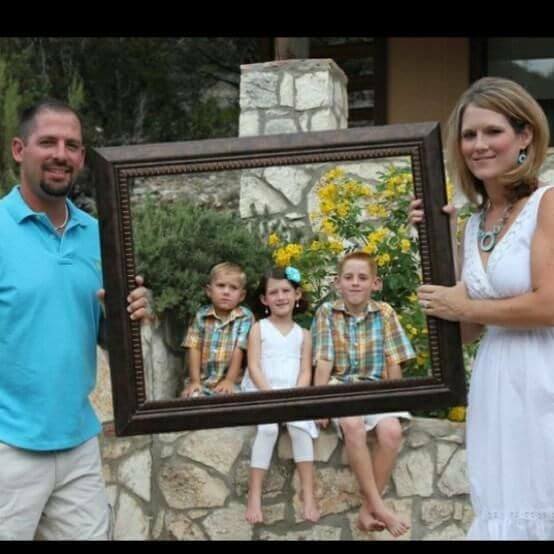 You can also take a picture of them in the backyard. This will decrease your worries about the arrival of participants to the assigned location. Easter is a good photo occasion. Spring is strongly associated with Easter, so why not to include another good tradition to your holiday, making sweet Easter pictures to remember and look through next year. 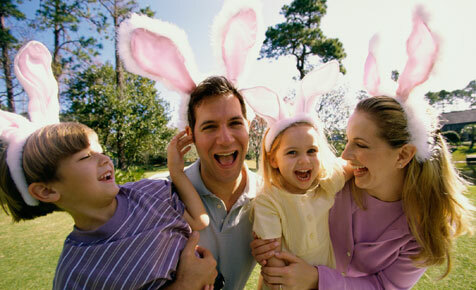 You can always choose among a wide range of accessories like colorful Easter eggs, holiday table or cute bunny ears. There is always something new to invent, celebrating even such a historical event. Natural look and light effects. 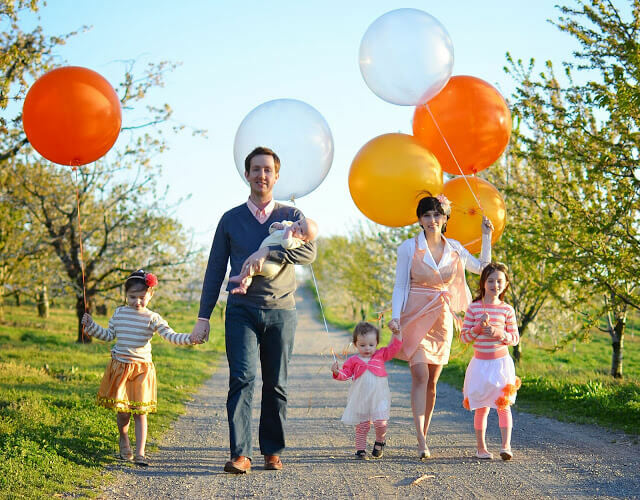 Trees, flowers, birds, animals, rivers and fields are always ready to become the best photoshoot background for your spring family photography all year round. But only in spring you will find a nice warm light without heat and strong shadows. Clouds lighted by sun can give you and amazing contrasting picture of sky to add to your list of best photos. Making a photo with an infant is easier, if mother is not far from her home and at any time can go out with the child. 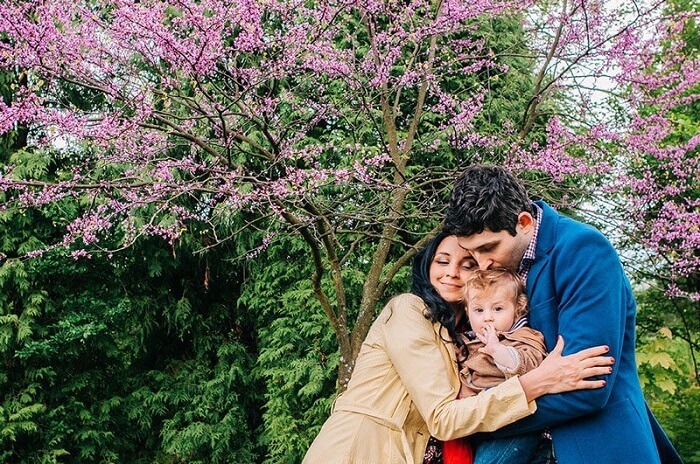 However, many pregnant women and young parents often enjoy outdoor spring family photography and that is why, go outside the city or to another country to make a picture. Therefore, if you belong to such an active and easy-going family, try unusual artistic ideas as far from home as you can. There are many tricks to make your photography better, creating important look or introducing strict rules. But there is nothing so easy as enjoying the process and time spent with your beloved ones. 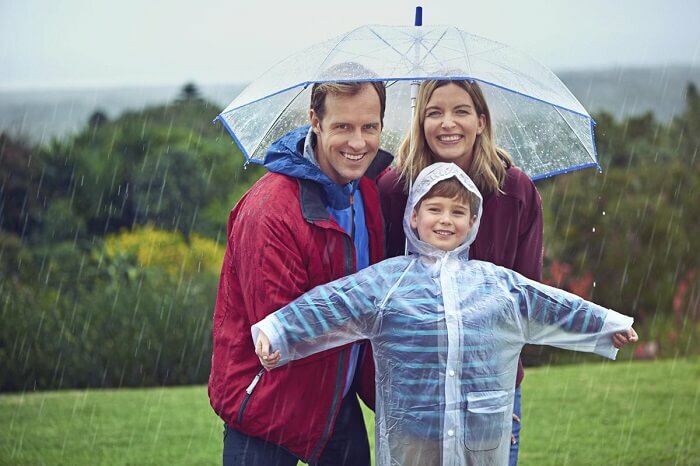 Feel happy and you will look naturally amazing with your children in any location with any weather. 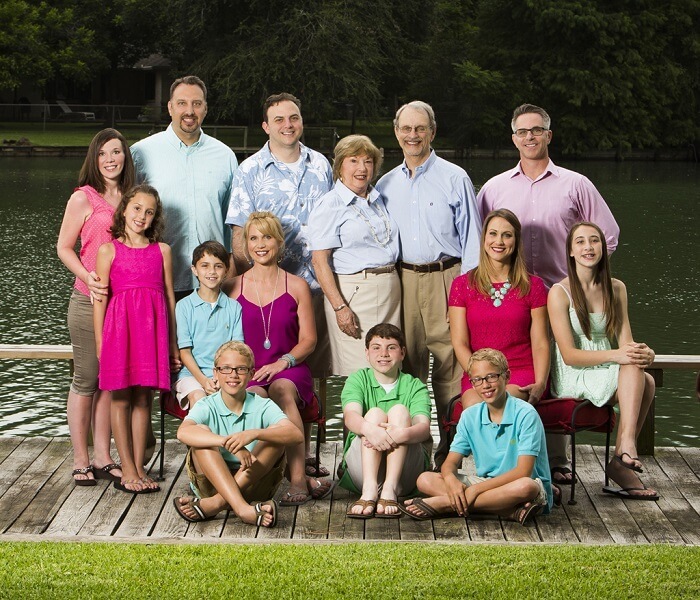 Smile and good mood is the best tip to give, when it comes to making perfect spring family pictures to remember.